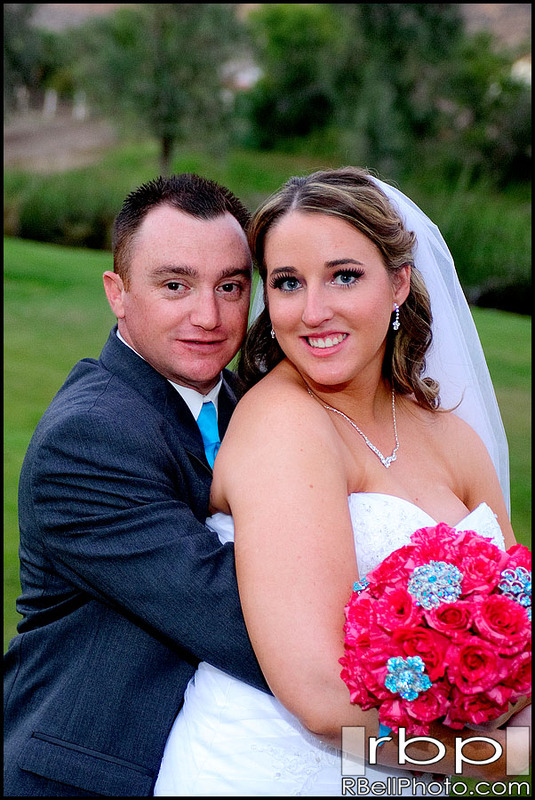 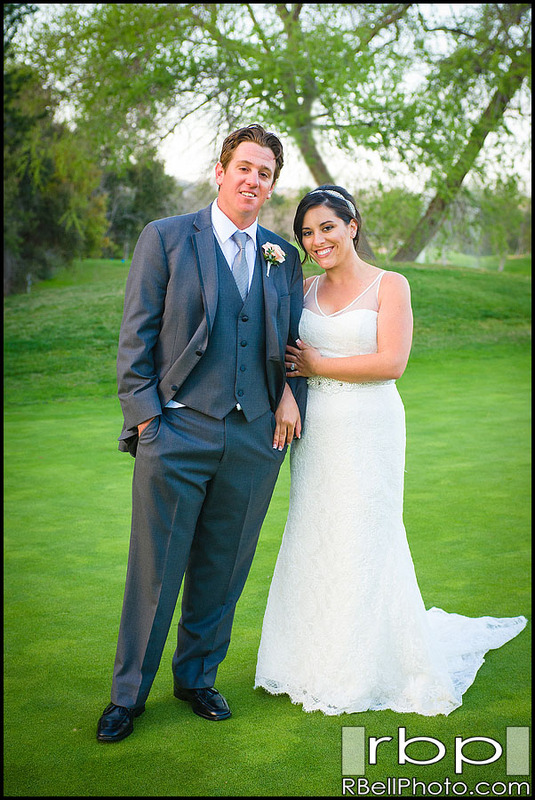 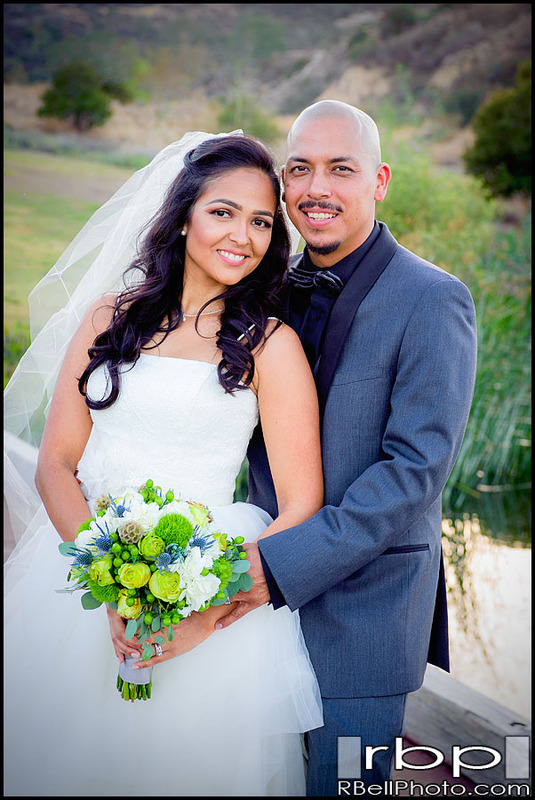 Golf Course Wedding Photography by Robert Bell Photography, the premier photography studio for weddings and engagement sessions. 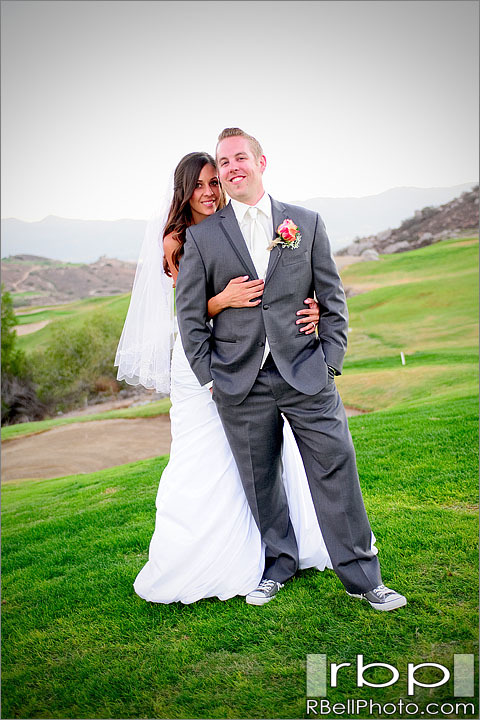 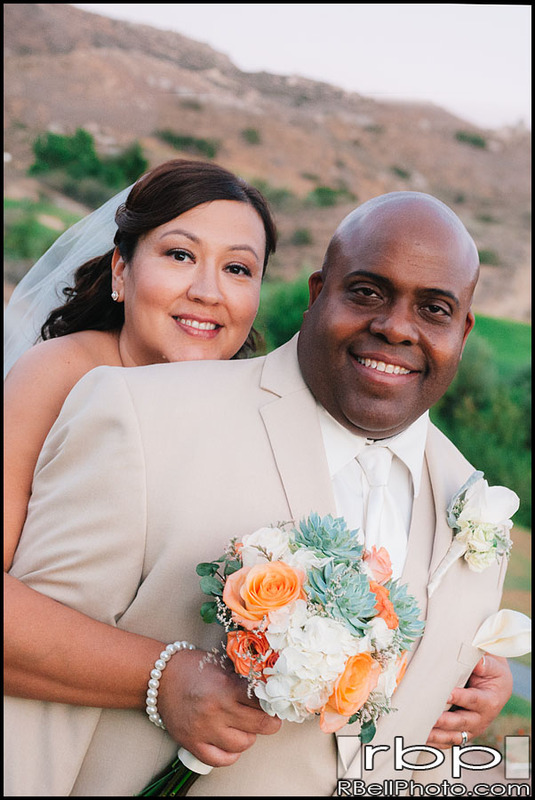 We are based in Corona, CA, and cover all of Southern California. 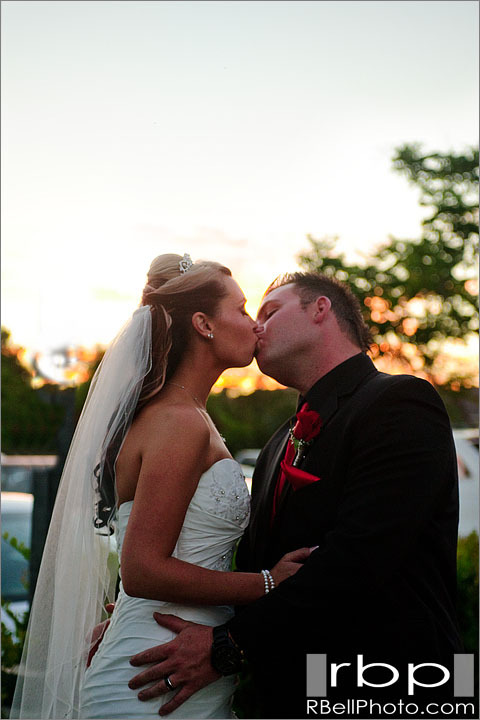 Local or destination their approach is highly artistic and creative with a modern approach to classic photography.